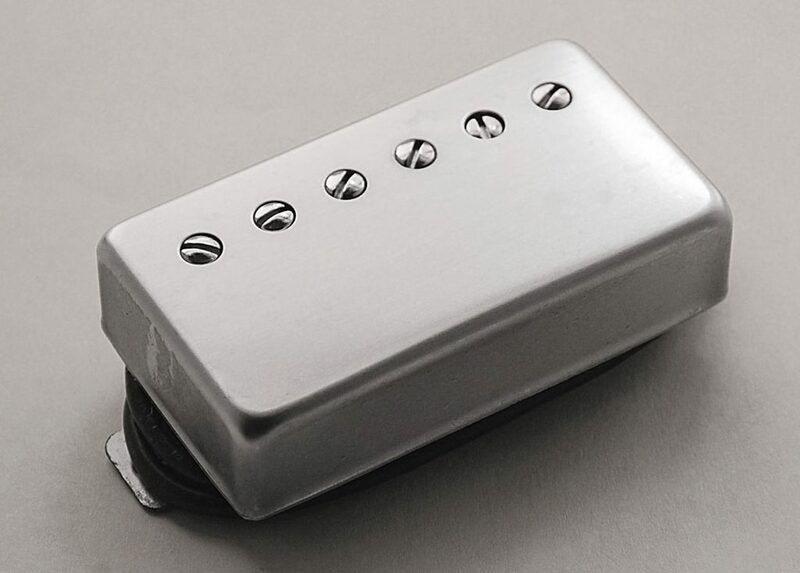 The CLEAR-BUCKER humbucking pickups represents 3rd Power’s take on the classic PAF style pickups of the late ’50s. 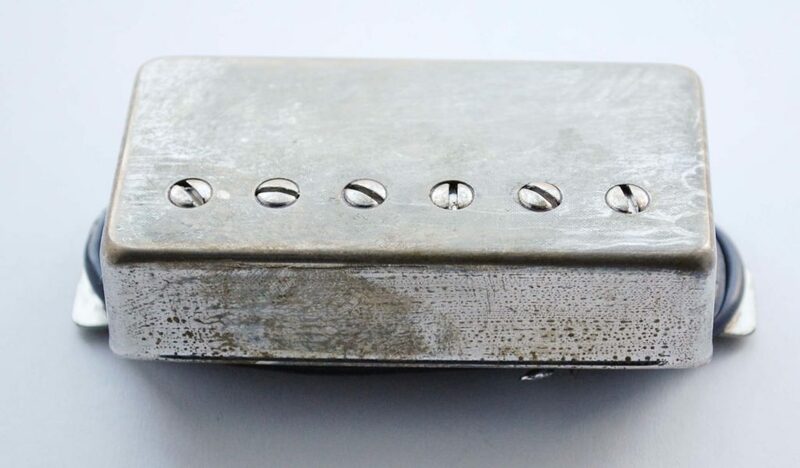 They possess the tone and spirit of pickups from this legendary era and benefit from a much greater consistency from unit to unit. Exacting performance and design specifications ensure the tone, balance and feel are right. 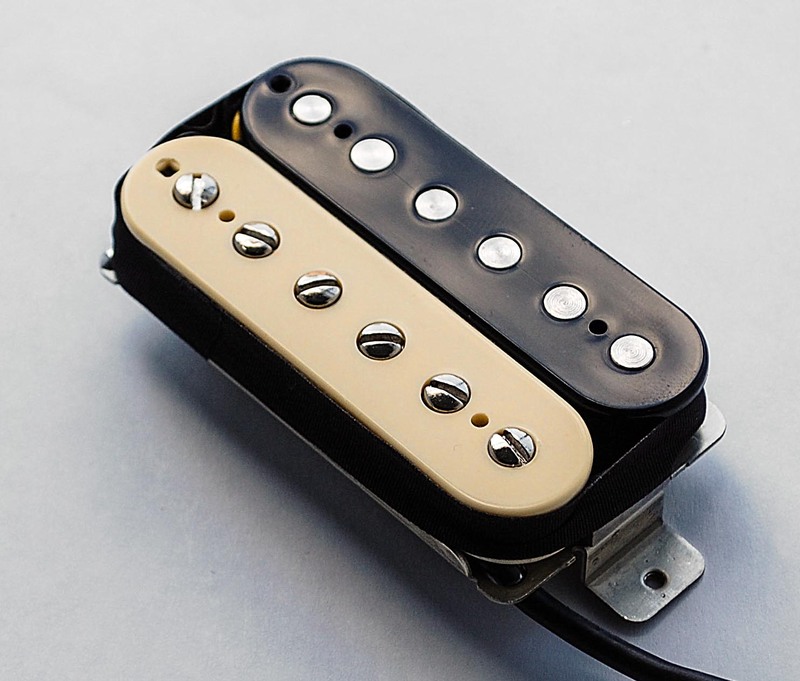 Modern computer-controlled coil winding ensures that your pickups will match exactly how we intended it, every time. You’ll be amazed by the CLEAR-BUCKER’s extended headroom, clarity and tonal balance. Each note you play will will be well represented across the entire range of your instrument. The CLEAR-BUCKER humbucking pickups represents 3rd Power’s take on the classic PAF style pickups of the late ’50s. They possess the tone and spirit of pickups from this legendary era and benefit from a much greater consistency from unit to unit. Exacting performance and design specifications ensure the tone, balance and feel are right.